Chris Harris of DRIVE goes to Germany to test drive the 2013 BMW M3 DTM race car. BMW M3 DTM is equipped with 4.0 liter V8 engine which includes an air restrictor that keeps the power to approximately 480 bhp, per DTM regulations. The car accelerates from 0 to 100 km/h in about three seconds and boasts a top speed of 300 km/h. The car measures 4,775 mm in length (without rear wing) and 1,950 in width. The height is set to approximately 1,200 mm. 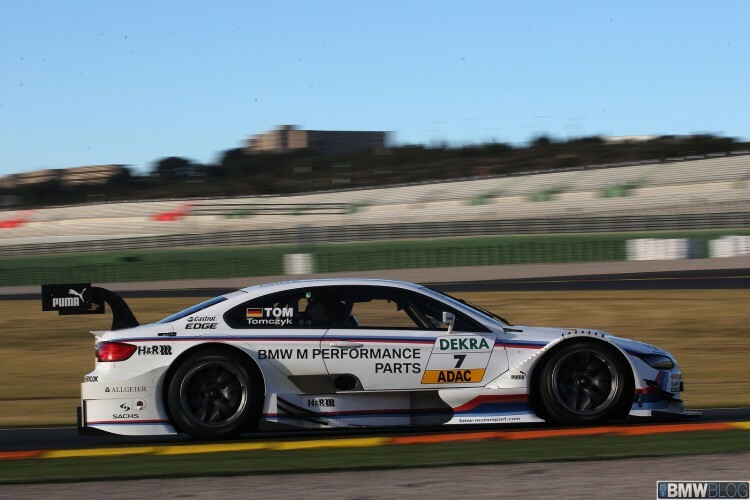 In 2012, Bruno Spengler and its M3 DTM race car won the championship. Let’s see how Chris Harris does behind the wheel.